Our twenty-five-year vision will be achieved in phases. 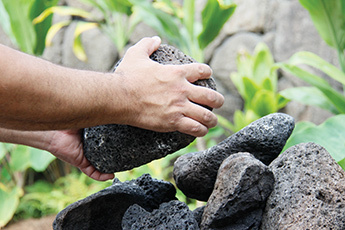 This initial strategic plan, spanning 2015 to 2020, is the first in a series of five-year plans that outline how Kamehameha Schools will accomplish our vision for a thriving lāhui. The changes envisioned in this strategic plan are based on ongoing feedback from the community and from Kamehameha Schools leaders and educators. The resulting plan is an assessment of our operating environment that aligns educational, financial, and organizational strategies toward the same objective: to significantly increase the success rate of Native Hawaiians in college, career, and leadership pursuits.